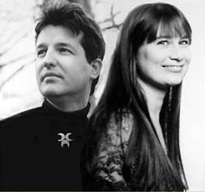 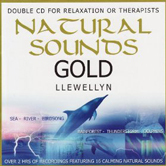 Enjoy the relaxation of nature sounds anywhere, anytime with Natural Sounds Gold by acclaimed new age producer, Llewellyn. 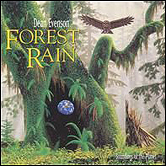 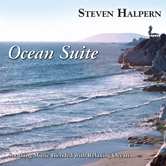 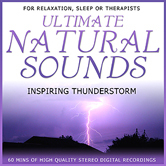 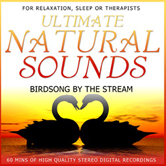 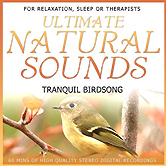 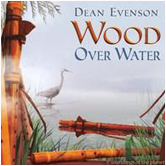 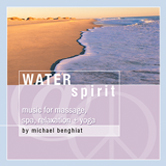 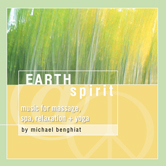 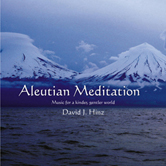 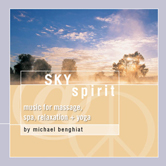 This double album offers over 2+ hours of calming, natural sounds mixed without sudden loud noises or unpleasant interruptions. 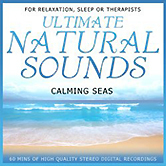 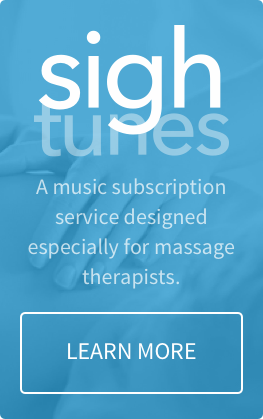 Manual or massage therapists, or healing arts professionals providing acupuncture or aromatherapy will enjoy the soothing natural soundscapes and atmospheres of Natural Sounds Gold. 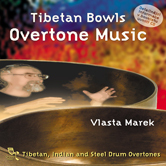 Two tracks available, album only: #6 Tibetan Healing sounds - soothing sounds of Tibetan bowls and chimes and #12 Soothing windchimes on the Wind - gentle tinklings of windchimes carried on the wind.